I am still rather new to reading graphic novels, comics, and manga. 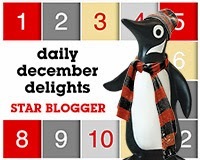 I have only just begun to dip my toes in and am still learning the differences between them. I typically am nudged to take the plunge by others or jump in out of curiosity when a show or movie is announced. 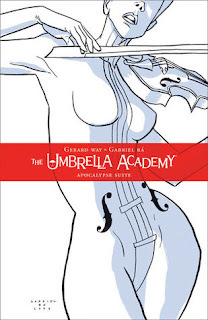 I decided to read the first volume of The Umbrella Academy because of the Netflix show but, much like my foray into graphic novels and manga, I discovered I really liked this media of storytelling as well. Superhero stories are something I enjoy. Superheroes with family baggage are even better. The Umbrella Academy takes these kids who grew up being superheroes and examines the trauma that might come with that. They are a thrown together 'family' that feels more like kids put together in a boarding school at times. It makes their connections more interesting and alters the dynamics. They are the closest thing they all have to having someone who can understand what they are going theough even when it gets complicated between them. 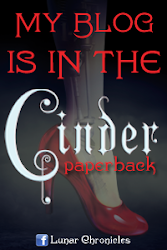 The first volume of this story builds the world that these characters inhabit. It also begins to show the reader who these characters are and their various bonds. Reviewing one of these from the perspective of someone who usually reviews books feels strange. It feels like reviewing part of a book even though there is a complete story with this volume. There is so much more character development to be done in future volumes that the story feels incomplete. It doesn't quite feel like a book series but it is close. I am a fan Gabriel Bá's art style. It suits the world being created and fits the tone of the story. I felt that the story idea and artwork blended together perfectly to convey what the various creators wanted it to. The characters are also wonderfully crafted. The creation of these characters is equal parts the artwork and the story on the page. The White Violin is particularly striking visually and I love how she was drawn. 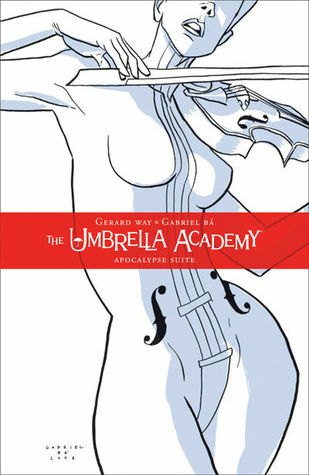 I enjoyed the story arc set out in this first volume of The Umbrella Academy and all the family dysfunction it possesses. I am eager to continue my journey with the Hargreeves family and see where the story takes me. It also made me even more excited to check out the Netflix show as I see a lot of potential from this first volume.